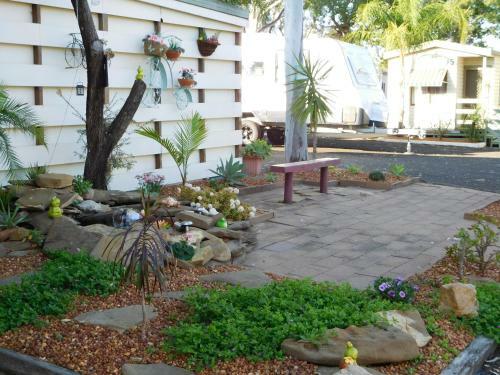 The Jolly Swagman Motor Inn in Goondiwindi of Western Downs QLD is a perfect retreat. 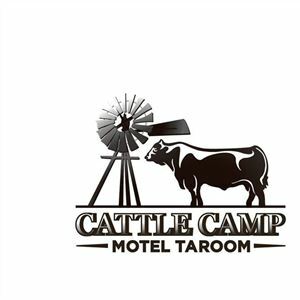 The Cattle Camp Motel has basic accomodation and is located in the centre of town. 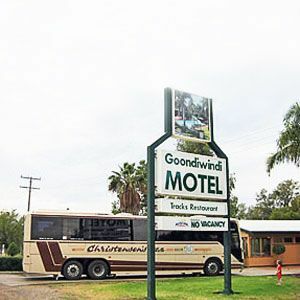 The Golden West Motor Inn is located in the centre of town and offers clean comfortable accomodation. 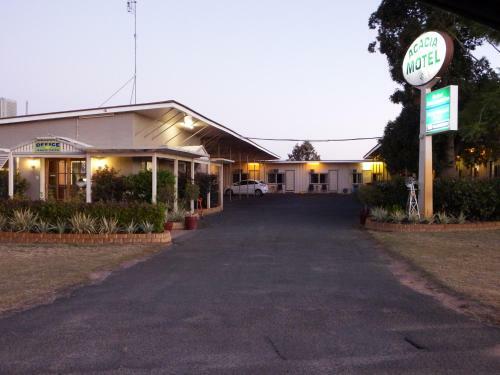 The Merino Motor Inn's is located within walking distance to the town centre. 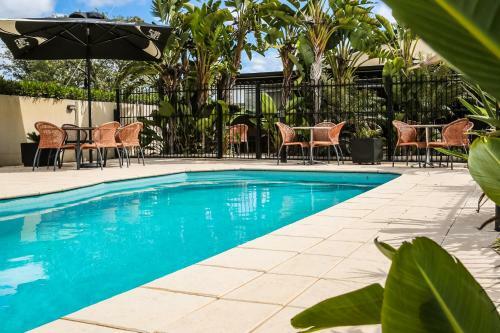 Relax with a coldie at the Sports Bar before being tempted by a dish from chefs menu. 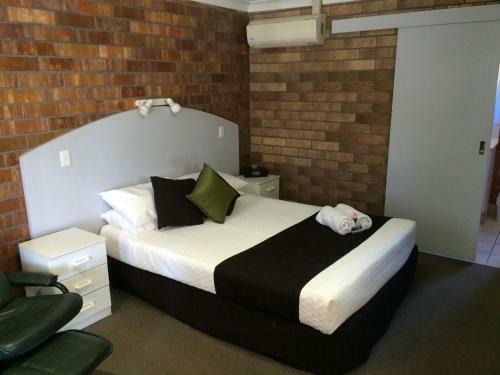 The Acacia Motel has been renovated and has one self contained unit. 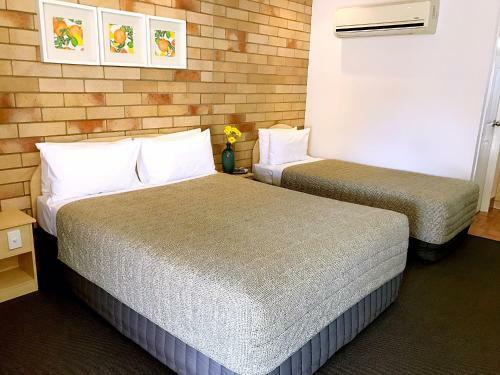 Room service for breakfast and dinner. 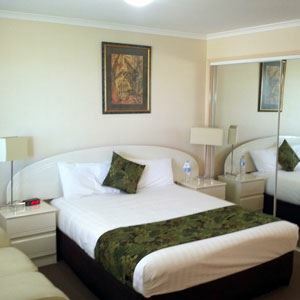 The Club hotel has clean basic comfortable accomodation in the centre of town. 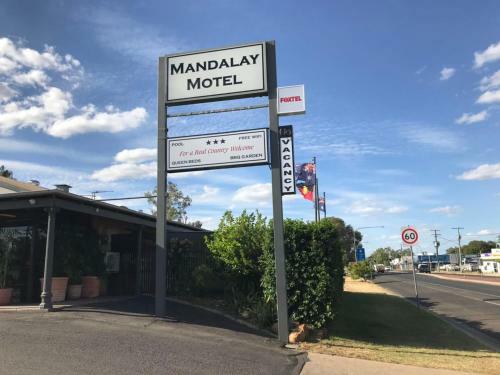 The Quality Inn Overlander Motel is on the outskirts of town in a quiet landscaped setting and offers a high level fitout. 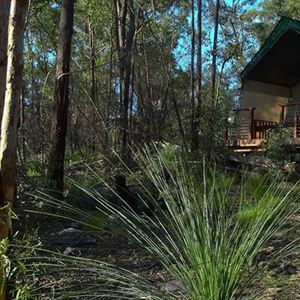 Currently closed for renovations.